Please view the calendar section for further links and dates of all of the exciting workshops offered in so many stunning locations around the globe. The Mystical Belly Dance course information is below. 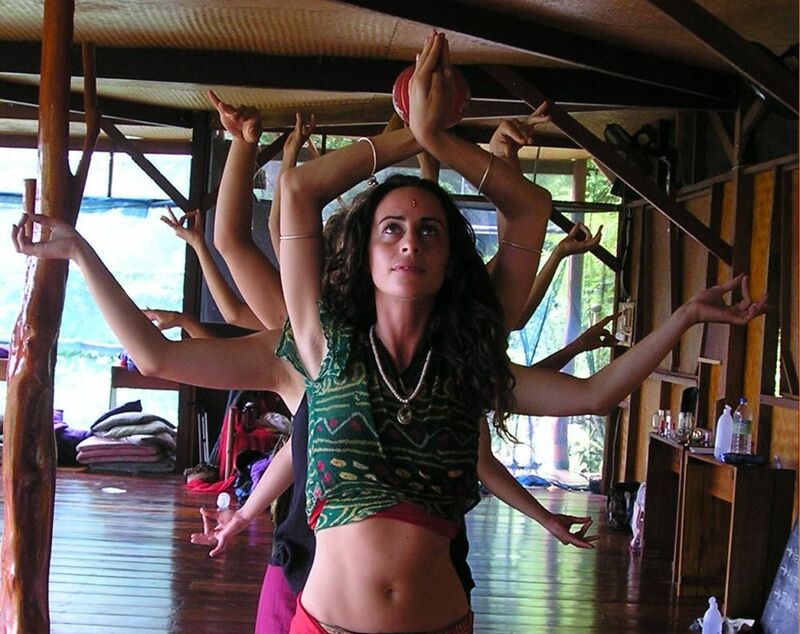 Also, explore the Teacher Training, Mystical Beauty, Tantra Dance and Sacred Journey projects unfolding worldwide. 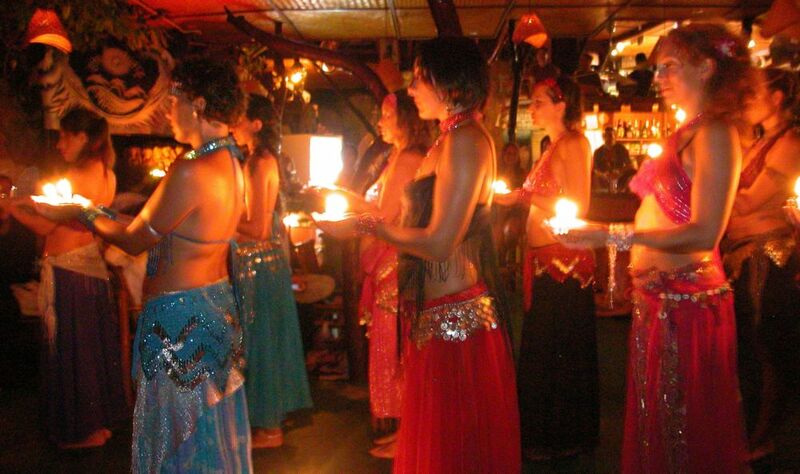 What is the mystical aspect of this belly dance workshop? Dance expression is an ancient art and through conscious movement and invocation, you can awaken the Divine feminine within. 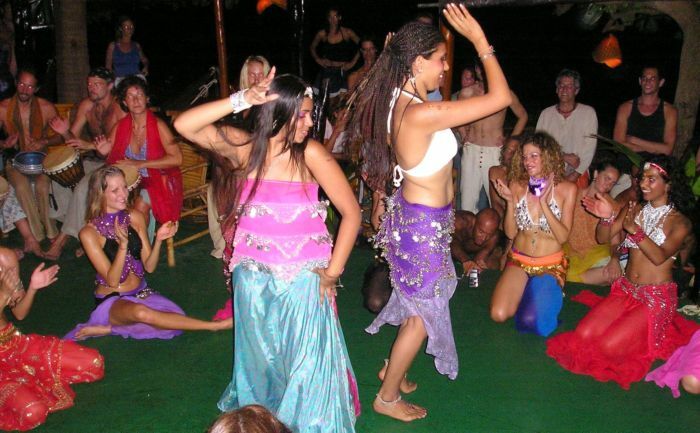 Belly dance is a language of sacred symbols and a dynamic method to experience the energies of the Universe. Tantric theory on the chakras, including meditations and visualizations are incorporated to go deeper into the mysteries of this dance. 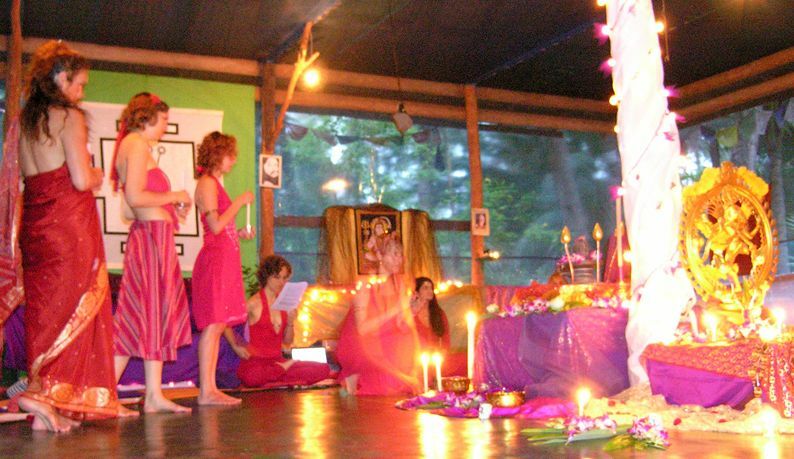 The approach to the course is unique and holistic – from the secrets of energy work, to the role of dance in female rites of passage and healing, to embracing fully your feminine potential -- it is all here for you. What is the dance part of the workshop like? 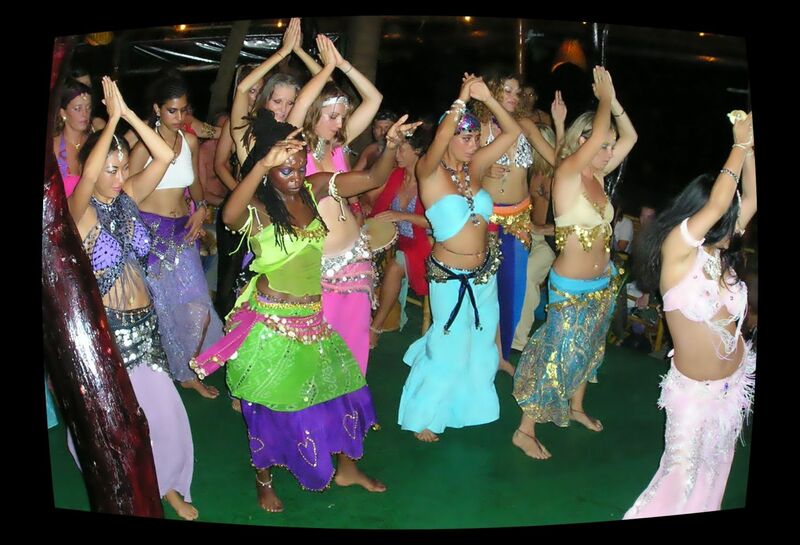 The course breaks down the basic movements and isolations of belly dance and expands on this through combinations and full choreographed routines. 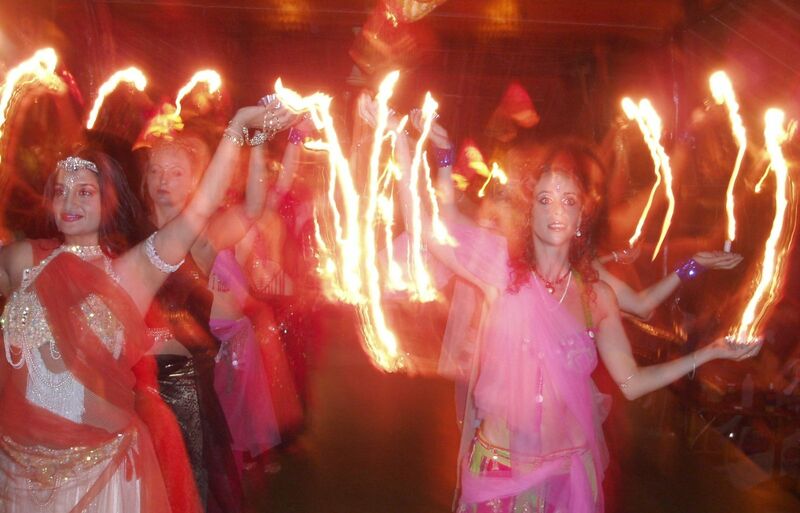 Some highlights include learning veil and drum solo technique, dancing with light, north African trance and blessing dance, Bollywood-Bellydance, Egyptian cabaret, and temple dance. Beautiful rituals and invocations, modern fusion, and group improvisation are other favorites that are covered. The workshop is designed for the complete beginner to the intermediate level dancer – no previous dance training is required. You will finish with a fantastic foundation on which to continue your dance exploration, and discover the freedom within the discipline of understanding this joyful art form. Bring comfortable practice clothes. A flowing skirt and hip scarf are helpful. You are encouraged to wear anything that particularly inspires your inner and outer feminine spirit. Veils and candle props will be provided. Please also bring an open mind and heart, something to drink and something to write with! What are some comments from past participants? "This workshop completely changed my life! I am not kidding! This is women's empowerment at its best." “Beyond W.O.W. You are the kind of teacher I have been waiting for." "We have become spiritual superheroines with glitter!" “I am a former model, but to be honest, this is the first time I’ve really loved my body." completely change since the course last week." 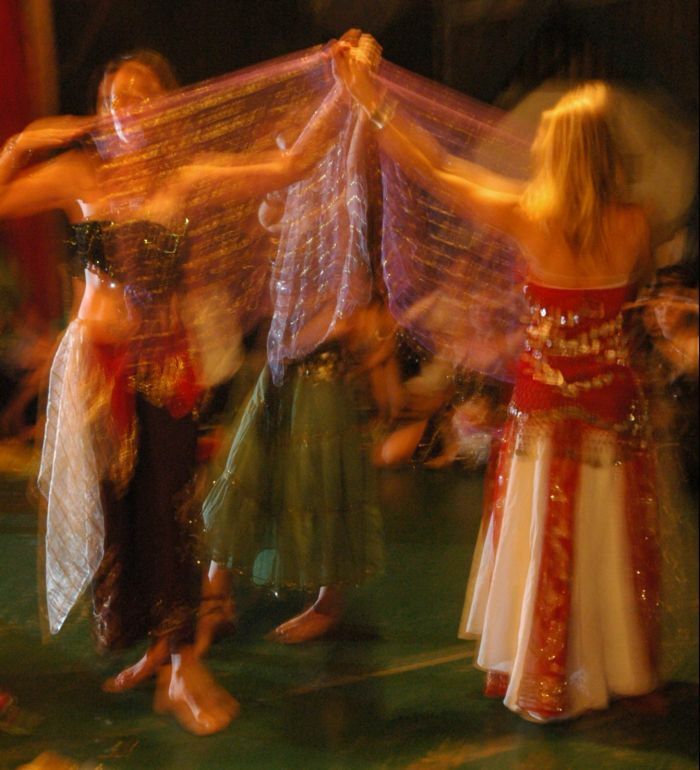 E-mail monikadancer@yahoo.com for any additional dance questions or refer to the calendar section for the locations of the upcoming Mystical Belly Dance intensives and other workshops.